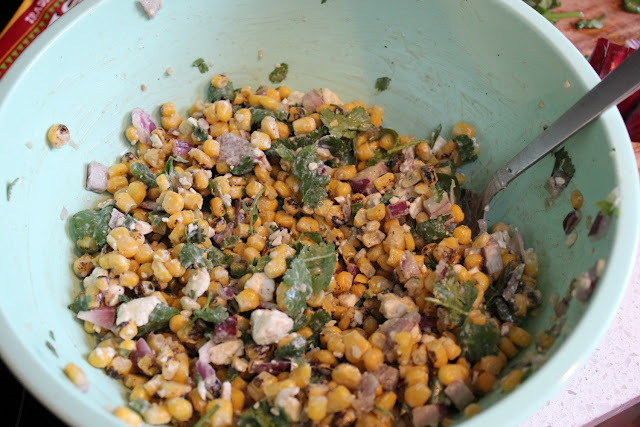 As I mentioned on Monday, I added a delicious corn salad to our Mexican dinner party menu. My friend Laura recently made this recipe for a get together we had and I demanded the recipe from her. 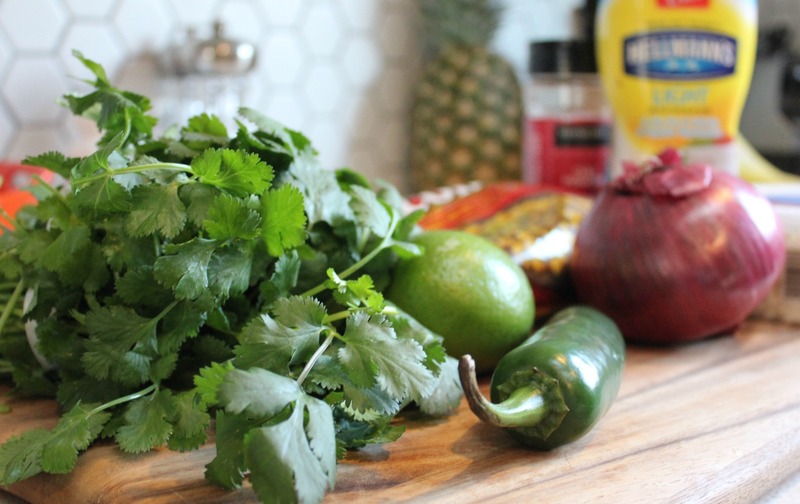 and heres the best part....just mix all of the ingredients together and chill. This salad is best served chilled so if you can make it ahead of time and let it hang in the fridge it is even better. Delicious on tacos and nachos. Yummmmm this has the potential to reach banana bread status. 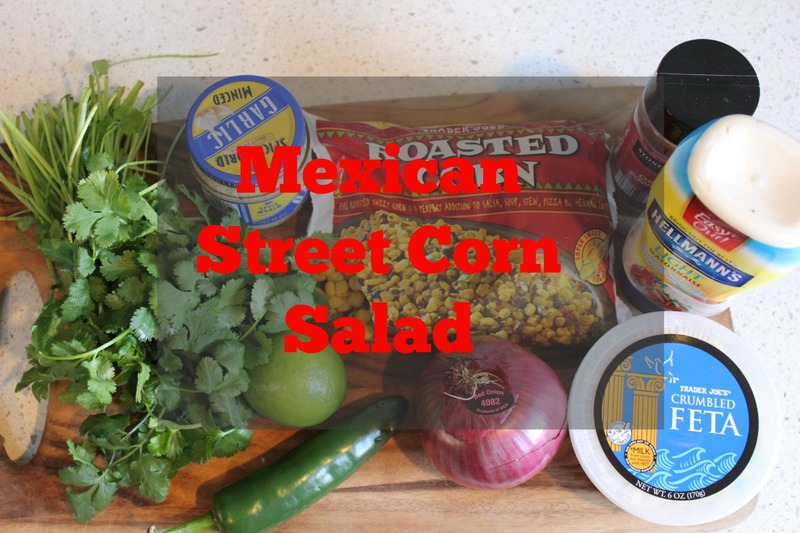 You cannot go wrong with corn "salsa/salad"!!! This looks amazing. Ooh I like the sound/looks of this! Especially with feta involved... but I need my TJs for that corn! This looks so good!! Have to try this next time we have tacos!